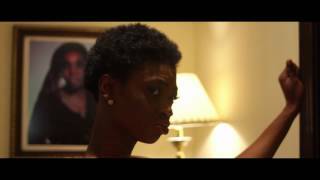 Featured on Nigeria Movie Network, is the official trailer for Married But Living Single, a Nollywood movie produced by Kalejaiye Adeboye Paul, with directions from Tunde Olaoye. The movie has been out on DVD/VCD across Nigeria, consider grabbing a copy if you haven't. Married But Living Single Nigerian Movie stars Funke Akindele, Joke Silva, Benjamin Joseph, Femi Brainard, Tina Mba, Kalejaiye Paul & Kiki Omeili. 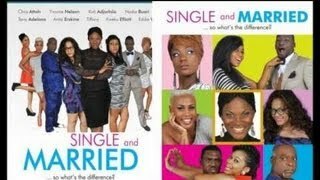 Don't forget to let us know what you think of Married But Living Single, if you have watched the full movie.